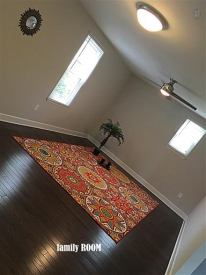 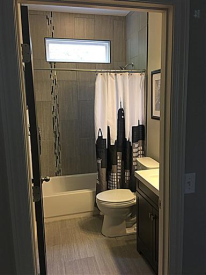 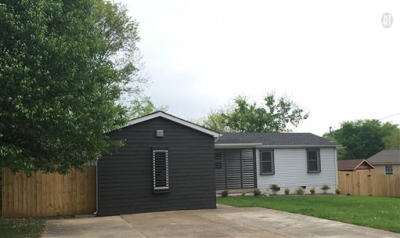 Move in ready home styled mid-century-modern with NEW granite/stainless kitchen, tile baths, hardwoods, roof, windows, HVAC, water heater, light fixtures, paint, more! 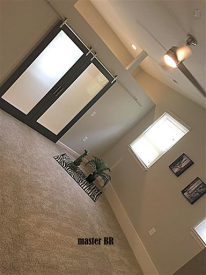 Open floor plan, beautiful, huge master suite. 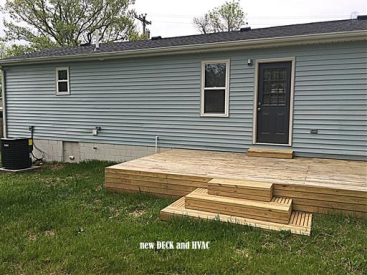 Fenced yard, deck, patio. 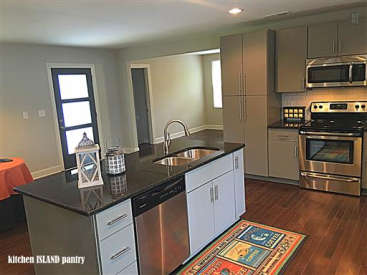 Home warranty!